Our shoddily constructed Lennar Home is located in The Woodlands area north of Houston. 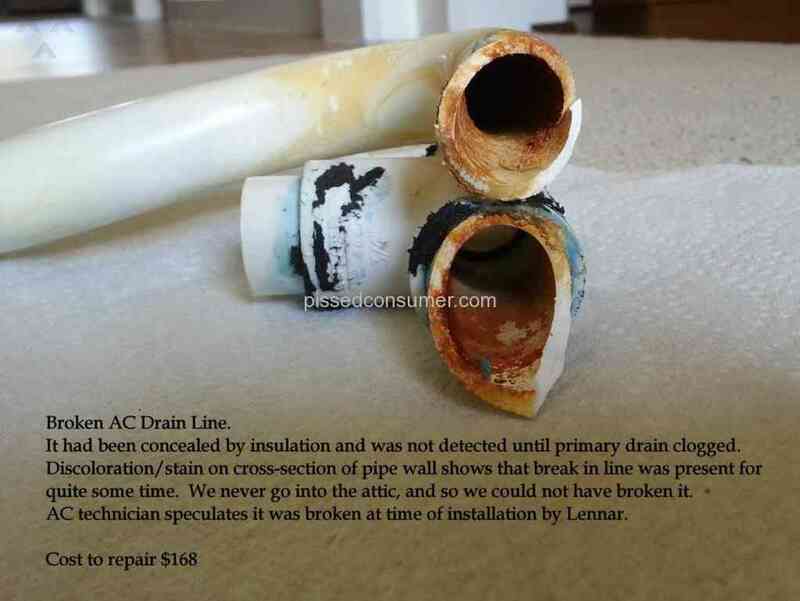 It is difficult to know where to begin with this review because there are so many problems with construction performed by Lennar on our home. 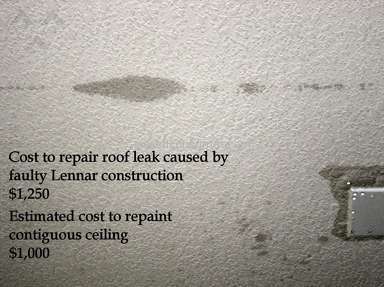 I have purchased three homes in the greater Houston area over the past few decades, and I am an experienced homeowner that can distinguish between general maintenance issues and poor construction as was performed by Lennar in building our home. Our home was a new-build when we moved in during November of 2009. We hired our own inspector before closing and his findings were numerous. 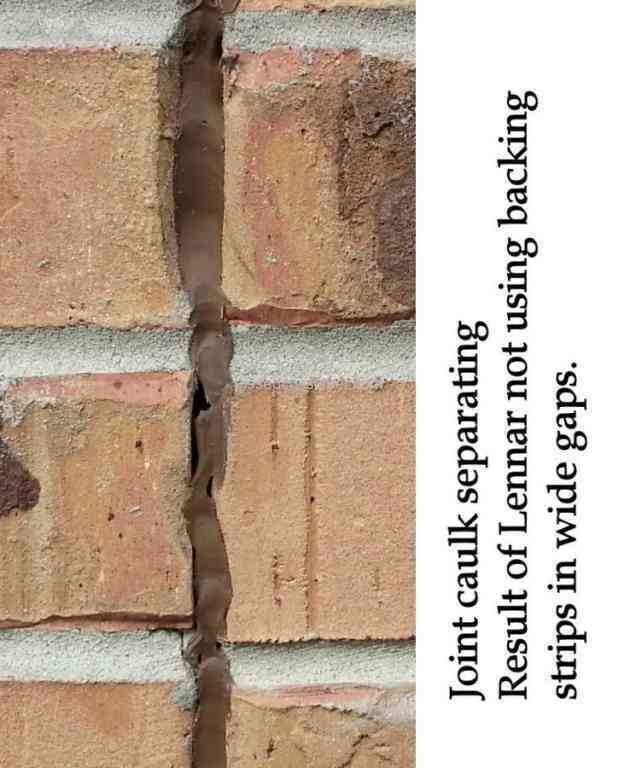 We managed to get most of those findings corrected by Lennar before moving in. 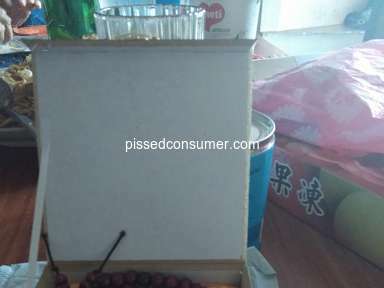 The inspector did a good job, but there were numerous constructions flaws that could not have reasonably been detected by the inspector. 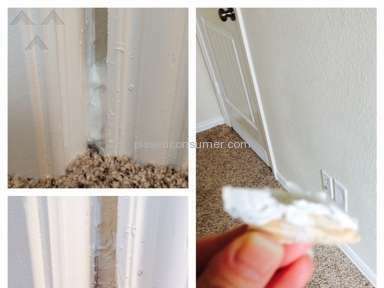 My first recommendation is HIRE YOUR OWN INSPECTOR BEFORE CLOSING. Don't depend on a mortgage company inspector – my experience has been that they do not operate in the best interest of the buyer and are generally worthless. During the 1st year following closing, the text of the warranty is robust. 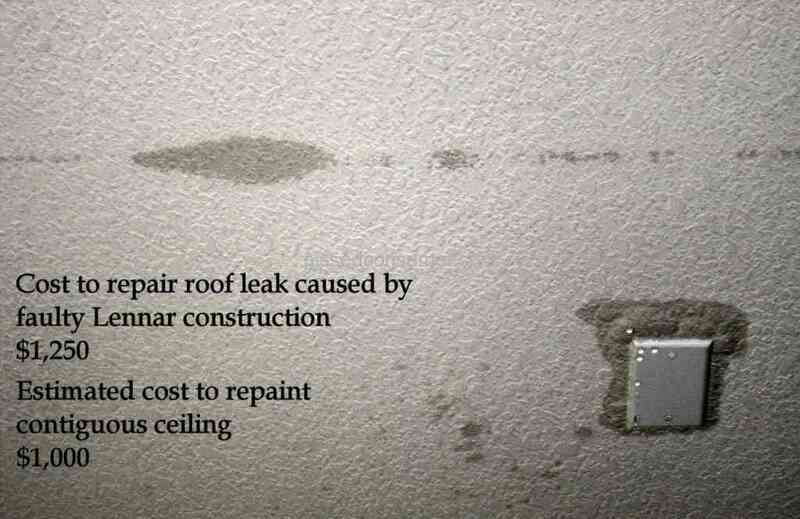 Actually getting warranty service performed without getting jerked around was not easy with Lennar. 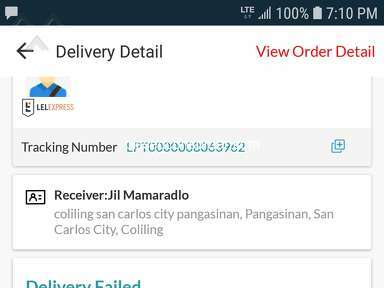 The Customer Care Representative (CCR) would show up with acceptance documents to be signed even though the work had not been performed. When we refused to sign, the CCR would throw tantrums and walk away without following through on getting the work completed. We finally advised Lennar to keep that guy away from our home. A Lennar prod. mgr. 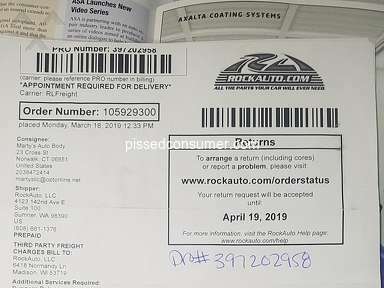 began handling our 1st year claims and those went smoother from that point forward. One 1st yr. claim in 2010 was the central AC stopped working during a major heat wave. 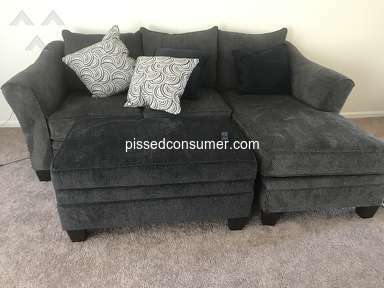 We were advised it would take a couple of days to get a service rep to our home, and so we bought a window unit and lived in one room for 2 days. 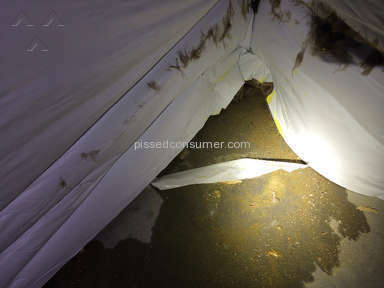 Turns out that the AC had not been properly connected and the electrical wires had partially melted. VERY UNSAFE, and not the only electrical problem. Beyond the 1st year but before the end of the 4th year, we have paid for roof repairs to correct a leak from faulty installation, another set of AC repairs to correct faulty installation, correction of wide expansion seams where Lennar failed to use backing strips, and most recently, corners of our slab have been falling off the house (I see other slab problems shown in other reviews of Lennar). 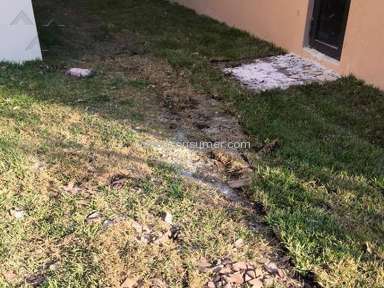 The slab is supposed to be covered by a 10 yr. warranty for structural integrity, and so Lennar (of course) claims the slab damage to be "cosmetic". 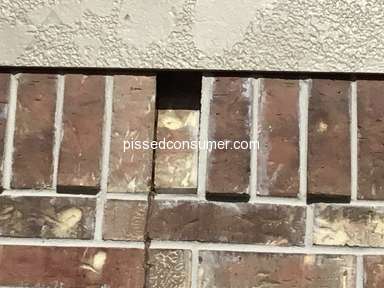 Problem is, Lennar sent us a copy of a letter from an engineer citing the reason for the damage to be Lennar's failure to properly install the plastic membrane moisture barrier behind and under the brick veneer to direct any moisture out through the moisture vents placed in the bottom course of brick. This plastic moisture barrier also provides a slip surface that allows the brick to move independent of the foundation brick ledge during solar heating and cooling of the brick. 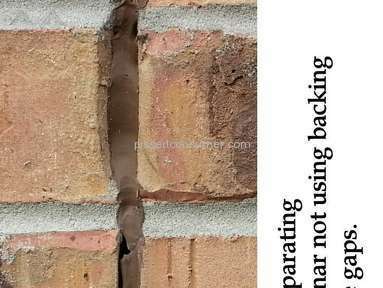 If the plastic is not extended over the surface of the outside corner of the brick ledge of the foundation, the brick mortar bonds the brick to the foundation at the outside corner well enough to cause a fracture crack to form at the exterior corner(s) of the foundation. 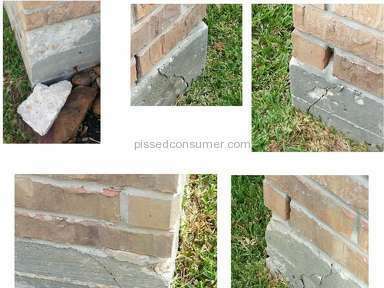 And so, cosmetic or not, Lennar's faulty construction caused the problem and Lennar should make ALL repairs, including cosmetic. 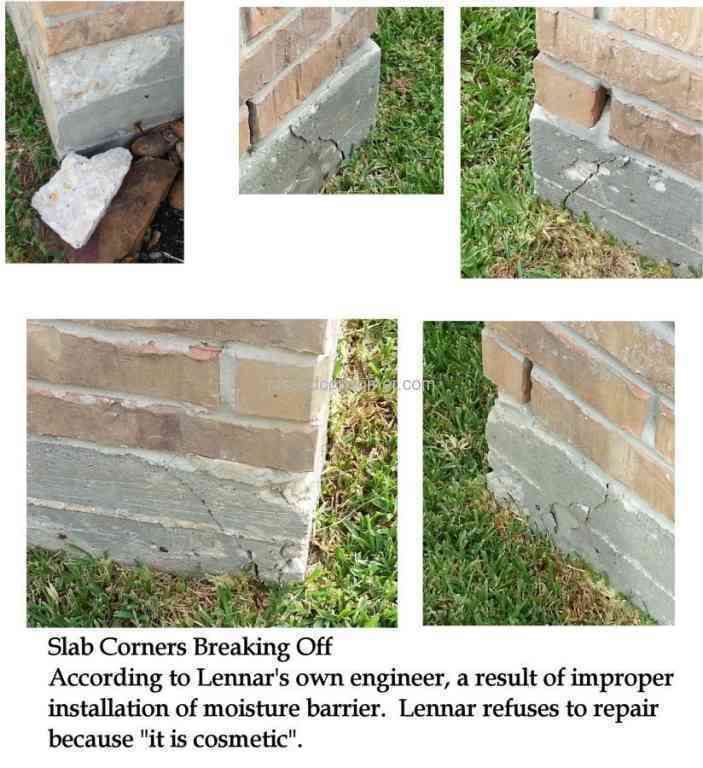 If you are considering relocating to the Spring / Woodlands Area north of Houston, I HEARTILY RECOMMEND THAT YOU AVOID Lennar Homes, or that you factor in 10%-20% of the cost of the home to cover corrections that you will almost certainly need and that Lennar will almost certainly fight. Review #367492 is a subjective opinion of rtinker. thak u so much you saved me and my brother hard working money.we allmost buying two houses in this area u mention above.thanks a lot. Glad you found my information helpful. The Woodlands is a beautiful place to live but there are better choices for home-builders than Lennar. Your location shows as being Tennessee and I am from Missouri, so another thing to consider is that the overall quality of homes down here is different compared to your location. There are no basements, roofs are not designed to carry snow load and energy efficiency is extremely important, especially for the hot and humid summer. Good luck to you!